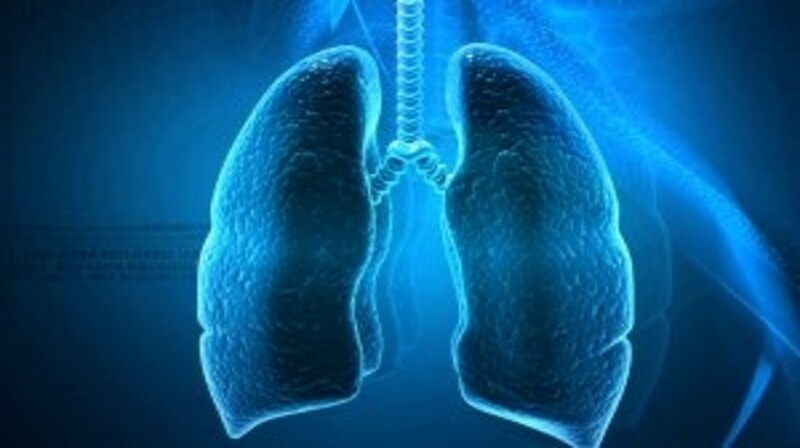 Researchers at the Medical College of Wisconsin (WI, USA), in collaboration with other investigators of the Genetic Epidemiology of Lung Cancer Consortium, have identified a gene that is associated with lung cancer. The study was recently published in The American Journal of Human Genetics. Via whole-exome sequencing, the researchers identified a link between a mutation in PARK2, a gene associated with early-onset Parkinson’s disease, and familial lung cancer. The researchers sequenced the exomes of individuals from a family with multiple cases of lung cancer. They then studied the PARK2 gene in additional families affected by lung cancer. “While this specific mutation is very rare in the general population, there was a significant association between the PARK2 mutation we studied and the families with multiple cases of lung cancer,” stated Donghai Xiong from the Medical College of Wisconsin, lead author of the paper. “These results implicate this specific mutation as a genetic susceptibility factor for lung cancer, and provide an additional rationale for further investigations of this gene and this mutation for evaluation of the possibility of developing targeted therapies against lung cancer in individuals with PARK2 variants,” added Ming You (Medical College of Wisconsin).